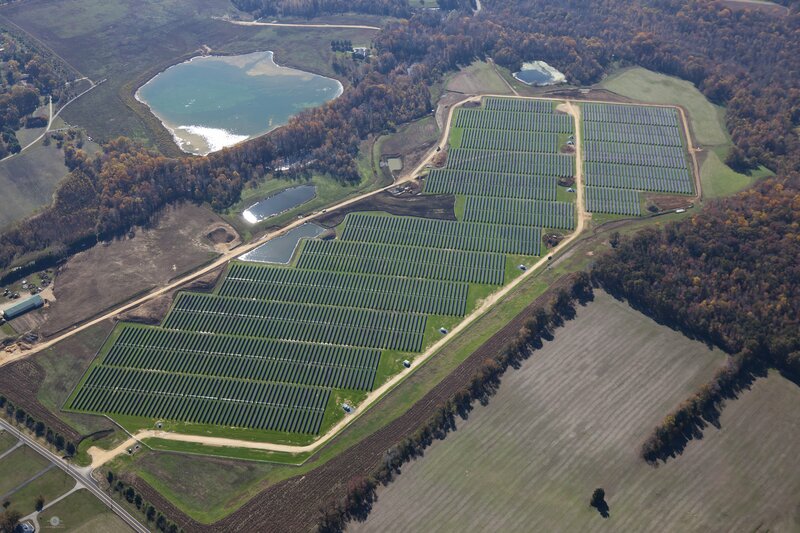 SMECO purchases all generated energy, capacity, and Solar Renewable Energy Credits for 20 years from the Rockfish Solar project now owned by PSEG. The project is located in Waldorf, Maryland in Charles County on 69 acres. The solar facility reached full commercial operations in June of 2015 and is expected to generate approximately 21,000 MWh each year by way of the 42,240 solar modules using single-axis tracking technology.